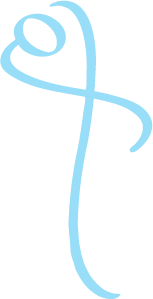 RC Chiropractic & Health has grown from a one practitioner practice to now a multi-practitioner clinic offering Chiropractic, Remedial Massage and Acupuncture treatment. Our mission is to diagnose the cause of your musculoskeletal pain and provide a treatment approach to decrease pain and improve function. The Director of the clinic, Rebecca has lived in the local area for most of her life. She studied in Sydney and then worked in nearby Hornsby for 4 years before opening one of the first Chiropractic clinics in Berowra. She has always had an interest in health and exercise and loves having the opportunity to help people from all walks of life to reach their personal health goals. Having three daughters of her own has reinforced the importance of health, time and having the right priorities! 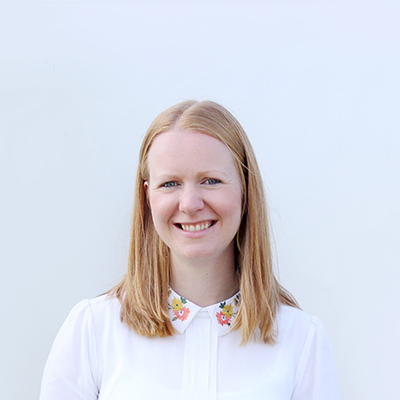 Susie graduated in 2008 with a First Class Bachelor of Science Honours degree in Chiropractic. Susie then went on to complete the board exams in New Zealand where she practiced for 2 years. After returning to her homeland Scotland in 2010, Susie then emigrated to Australia in 2012. 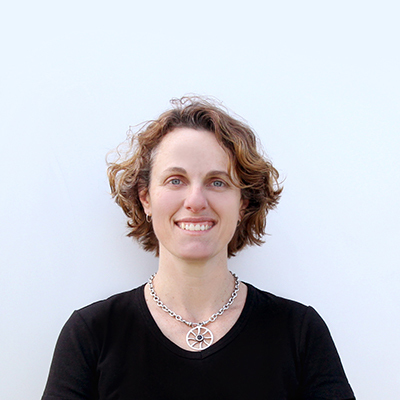 Since arriving in Australia Susie has undergone extensive post-graduate training, completing her post-graduate certificate in the management of chronic pain in 2016 and a post-graduate diploma in the management of headache and migraine disorders in 2017. She has also completed professional development courses related to pregnancy-related back pain, sports injuries, balance disorders and a myriad of online learning programmes. Susie also had a strong interest in sciatica and disc pain. 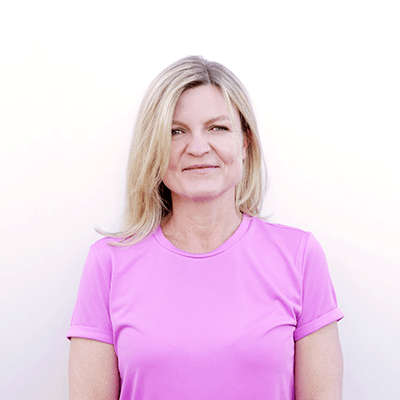 Susie uses a range of techniques tailored to the individual, including gentle mobilisation, muscle release and manual adjustments. Emma has been learning and applying remedial techniques for over 20 years. Before having a family of 4 children, she completed 5 years of study with Diplomas in Naturopathy, Botanic Medicine, Counselling and Remedial Massage. 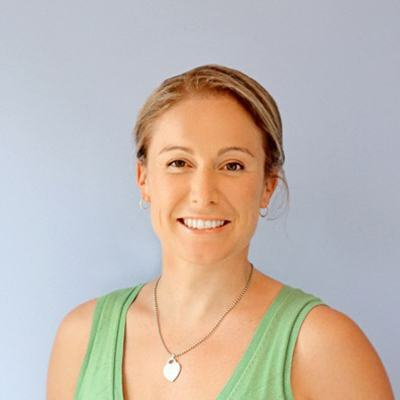 Emma is passionate about holistic health and is dedicated to providing effective relief from soft tissue tension and pain. She can provide a firm deep tissue, soothing relaxation, pregnancy or sports massage, and can also offer myofascial release, trigger point, and lymphatic drainage massage. Katja holds a Diploma of Remedial Massage from the Northern Sydney Institute of TAFE at Meadowbank. Following a busy and rewarding time devoted to raising her family of three children, Katja chose a career in remedial massage to enable her to fulfil a lifelong passion for health, well-being and helping others. She employs a holistic approach in treatment, by combining a variety of remedial techniques with the more intuitive and relaxing forms of massage. She is experienced in deep tissue, trigger-point therapy, myo-fascial release, lymphatic drainage, sports & relaxation massage. 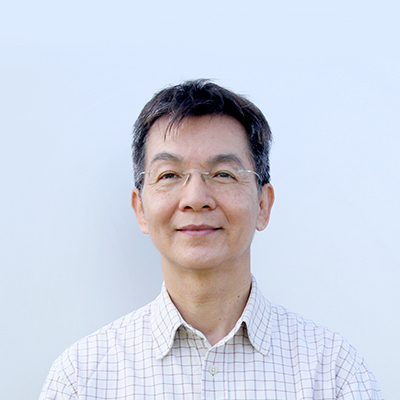 Jing Hui Jong has done a wide range of study in different areas of acupuncture and cupping and is additionally a registered pharmacist. 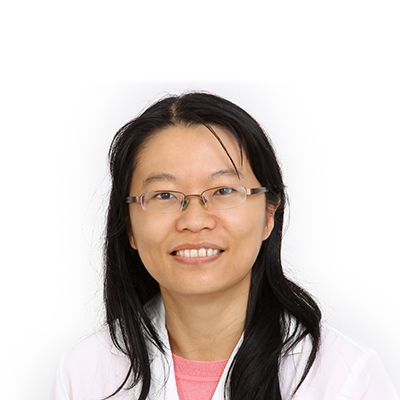 Jing has completed a Bachelor of Health Science (Traditional Chinese Medicine) with clinical training from the University of Technology Sydney (UTS). She has also done further study in cosmetic acupuncture as well as scalp acupuncture which aids Neurological and psychosomatic disorders in facilitating rehabilitation in areas such as post stroke paralysis and hemiplegia.